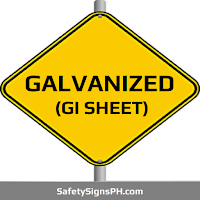 Improve work site safety and minimize potential risks with customized indoor safety signages. 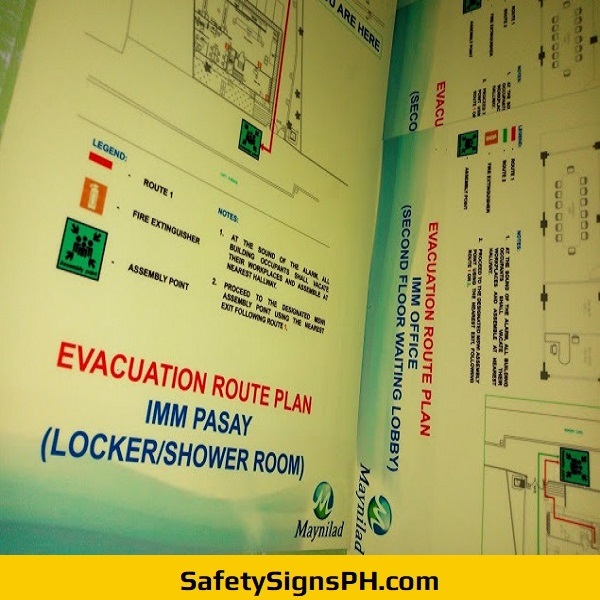 As a full-service safety signage supplier, SafetySignsPH.com can help you comply with all signage regulations in the Philippines by offering low-cost signage solutions. 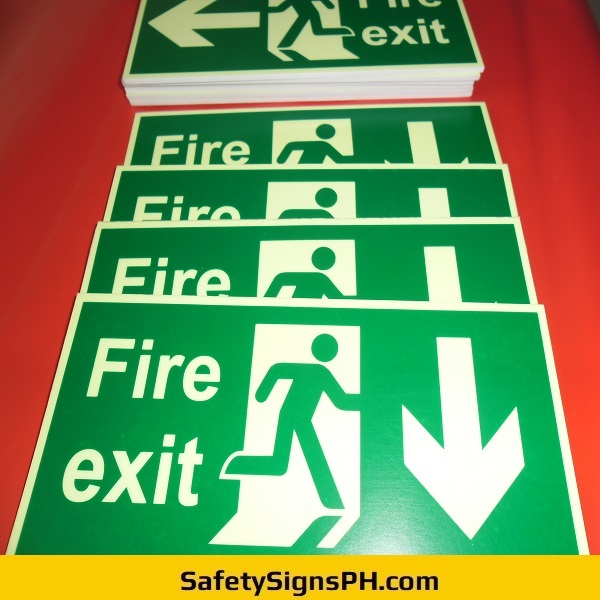 Our quality indoor safety signs are essential visual alerts for any business establishment. 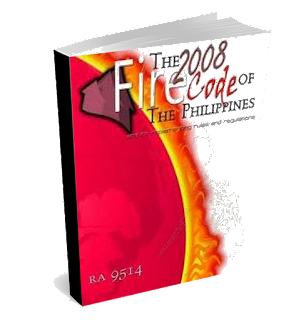 We design them to give clear instructions and eliminate confusion and misunderstandings. 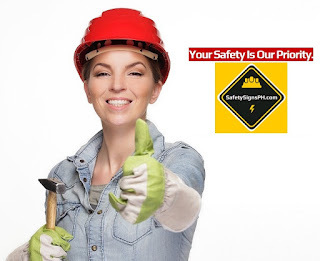 With our custom indoor safety signs, you will be able to guide workers through routine tasks in the safest possible way and constantly remind them about the safety measures they need to take while at work. 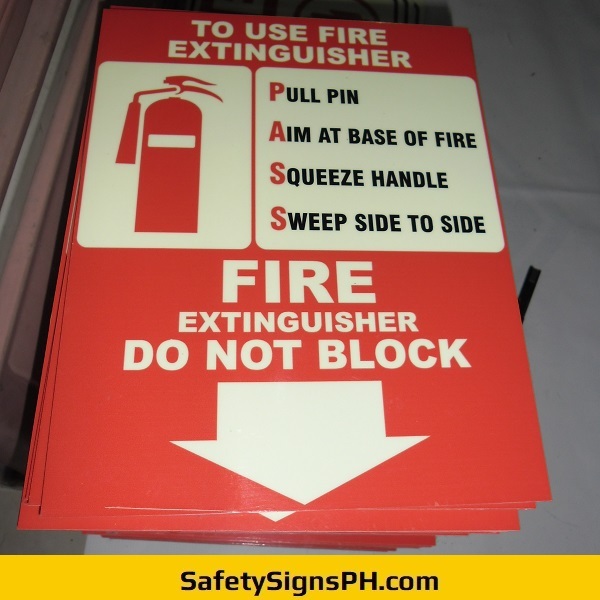 Trust our expertise in indoor safety signage making and fabrication. 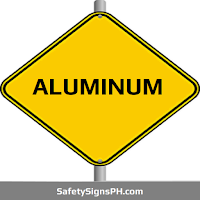 We can customize your signages to meet your exact needs. 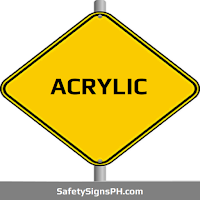 We have a team of knowledgeable staff that can manufacture excellent safety signs tailored to your unique specifications at a price you can afford. 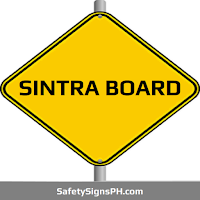 Don't hesitate to contact us today if you need additional details about our indoor safety signages. 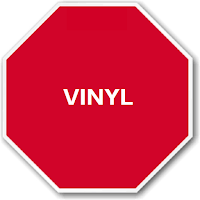 One of our friendly staff will be happy to answer whatever inquiries you may have. 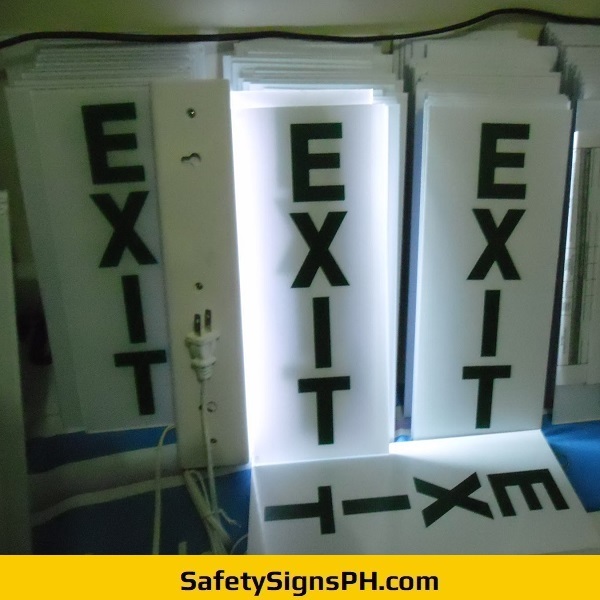 Our company caters to the needs of any businesses, whether big or small, in the Philippines, primarily in Metro Manila, Cavite, Laguna, Rizal, and Batangas. 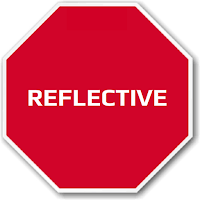 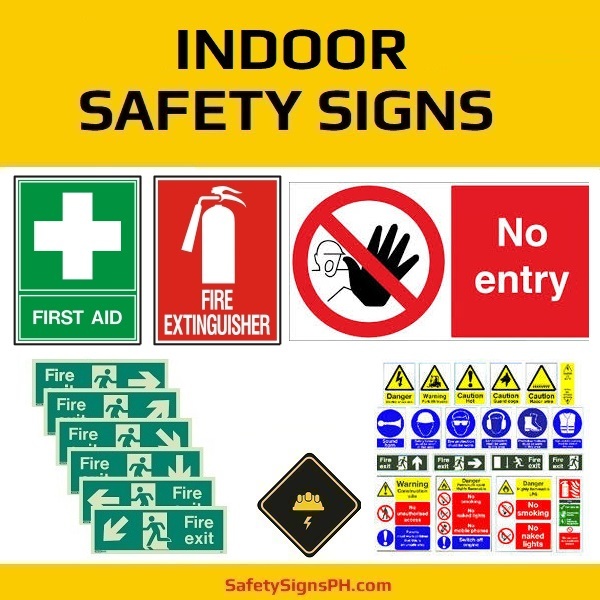 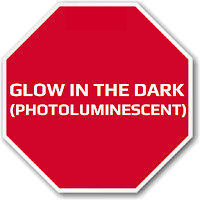 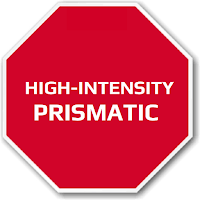 Feel free to browse our product selection of indoor safety signs in our online shop.